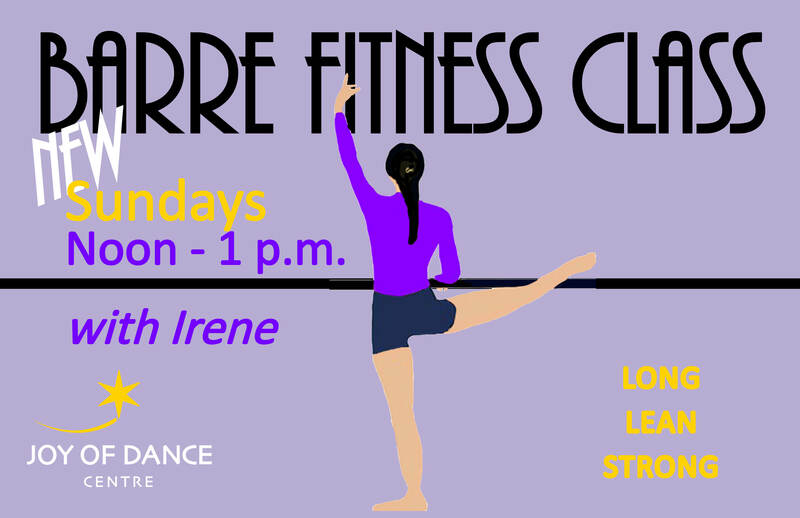 Irene Yacoub will be teaching a new barre fitness class on Sundays at 12-1:00 p.m. starting Sunday, February 25th. This class strikes a balance between controlled movement and cardio burn. It will guide you through a series of slow and controlled movements, helping you find mobility, stability and strength.